I still miss Leicester University’s halls of residence. 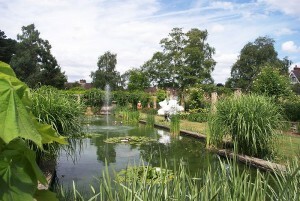 Oadby, where the Student Village is situated, is a beautiful residential area. The three sites, John Foster Hall, Gilbert, Murray and Stamford Hall (otherwise known as GMS) and Beaumont and Digby Hall are surrounded by big leafy trees and gorgeous, enormous, old houses. Indeed, you could even live in a spacious Edwardian house, or the redbrick Beaumont quad. Or, if modernity is more your thing then there is plenty of shiny new purpose-built accommodation too. There is a mixture of catered and self-catered accommodation in all the halls of residence. When I’ve helped out at Open Days lots of people ask whether catered or self-catered is better; all I can say is it’s purely personal preference and both have pros and cons. I would say catered accommodation is more sociable as you all go down to meals together but the meal time can be quite restrictive. Although if you’re self-catered you can buy a day meal pass if you’ve run run out of food or energy! Self-catered accommodation, on the other hand, gives you more flexibility but it can be daunting if you’re not a confident cook! Whether you want an ensuite or shared bathrooms is also a personal choice, although a price consideration too, as an ensuite room is more expensive than sharing a bathroom. Whatever accommodation you have chosen, been allocated or will choose in the next year, I can guarantee that you will love Oadby. It is friendly, safe, quiet, (well, apart from the students!) and beautiful. Yes, it is a twenty minute bus journey from the University but that’s something you get used to very quickly and actually, I enjoyed that my work at Uni was separated and my ‘play’ at halls. 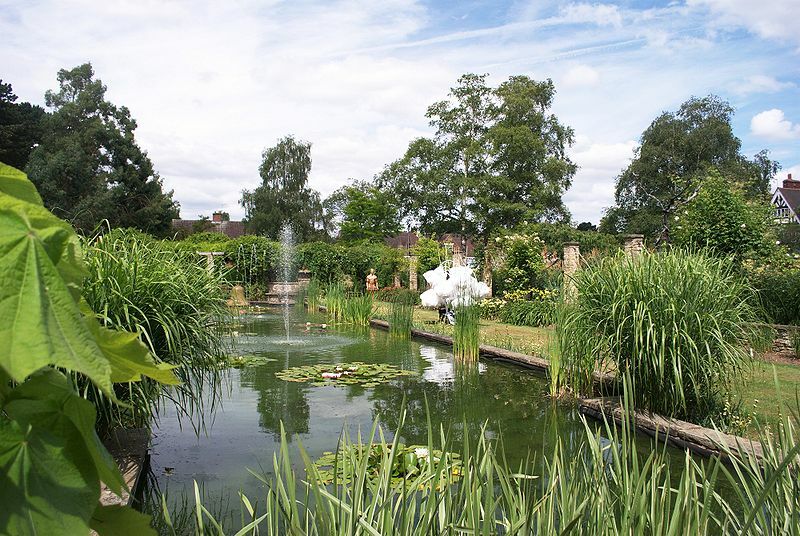 If I had to choose one favourite thing about Oadby, I’d have to say it was the University of Leicester Botanical Gardensin the grounds of Beaumont and Digby Hall. In the snow they were magical; in the summer sunshine they were the perfect place to relax and unwind. They really are something not to miss. I must admit, I’m very jealous of all of you moving into the Oadby Student Village in October! Enjoy it.